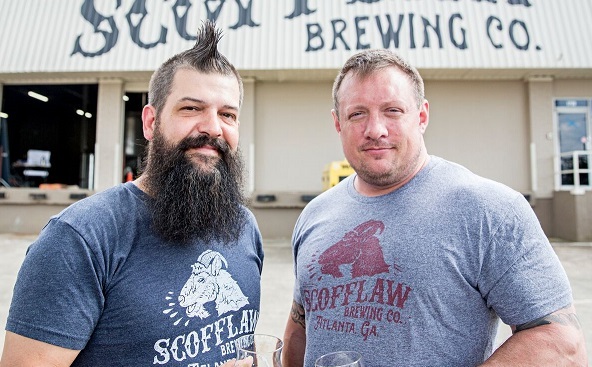 ATLANTA – Scofflaw Brewing Company founders Matt Shirah and Travis Herman are planning for the future of the Georgia brewery that has experienced phenomenal growth in its first 18 months of operation. With eyes on continuing growth, the co-founders have announced veteran beer industry executive Chris McJunkin will join Scofflaw as a partner. McJunkin spent three years as the Vice President of Sales at Founders Brewing Company, building out sales and helping to lead the Michigan brewer’s explosive growth in the craft segment. Previous career stops include the Craft Brew Alliance and Vermont Hard Cider. McJunkin most recently has worked as the Chief Revenue Officer at BrewDog USA before his career move to Scofflaw. Currently consulting at Scofflaw daily in Atlanta, McJunkin will become an equity partner at the end of the first quarter. 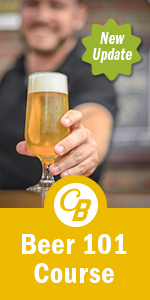 In his current capacity, he will oversee sales and distribution as the brewery steps up its off-premise retail sales. The brewery expects to release as many as 25 new beers this year in a state that only recently changed its laws to allow brewers to sell directly to customers in taprooms. A new 50-barrel brewhouse is expected to be operational by March 1 at the current facility on the Westside of Atlanta, where the emphasis will be on draft production for the retail market, R&D beers for the tasting room and retail market where accounts have kept Scofflaw beer on tap. Annual cellar capacity is being expanded to 30,000 barrels with the addition of new fermentation tanks. Scofflaw announced last month that the company has established a partnership with BrewDog USA in Winchester Canal, Ohio to can its beers for distribution in Georgia. The canned beers are expected to begin arriving for distribution at the end of January. Shirah will continue to focus on strategy while working with Brewmaster Herman to develop a constant stream of new beers. Herman will continue to oversee brewing operations at the Westside brewery and any future locations in Georgia. J.P. Watts, who built the current sales force from the ground up, will continue to pursue his passion for developing and managing relationships with key accounts. Co-founded by Matt Shirah and Brewmaster Travis Herman, who developed beers on a one-barrel system in the basement of the home of Shirah’s mother-in-law, Scofflaw opened in August of 2016. It has been named by BeerAdvocate, Paste Magazine, USA Today and Craft Beer & Brewing as one of the best new breweries in America. Follow Scofflaw on Facebook, Instagram and on Twitter @ScofflawBrewing. 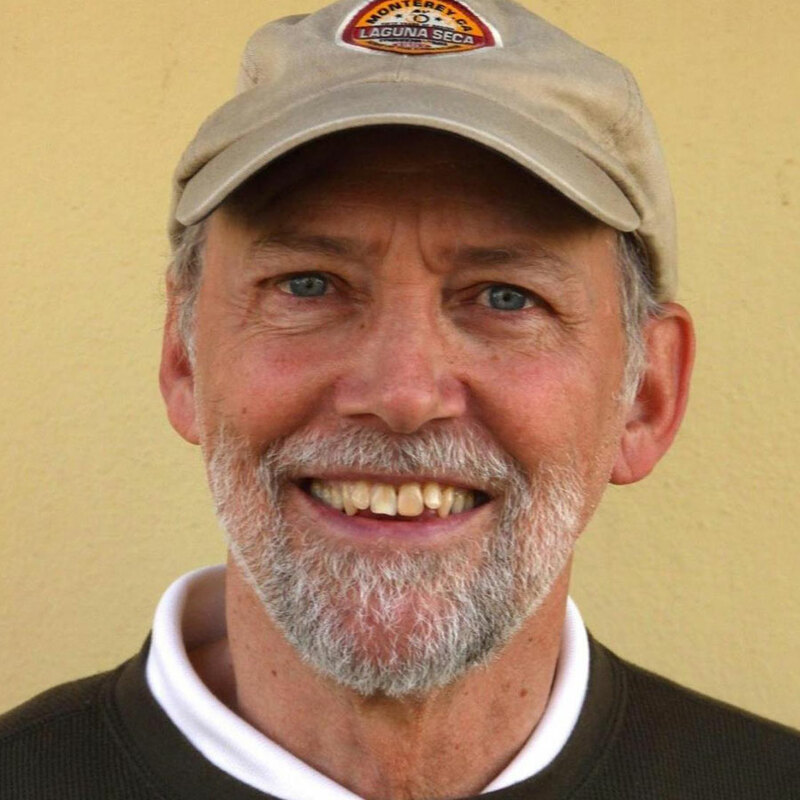 Jonathan Ingram is a longtime beer and motor racing journalist. He currently handles media relations for Scofflaw Brewing in Atlanta. He's also in his 40th season of covering professional motor racing for magazines and premium websites. When not writing about motor racing, Ingram enjoys writing about, and drinking, craft beer.